Last year I wrote a blog about some must-see Fourth of July activities in Rockford (check it out here! ), but did you know you can have plenty of Fourth fun just outside Rockford in the region&apos;s other cities and towns? Spend all weekend just Northwest of Rockford in Durand for their annual Fourth of July Festival! You&apos;ll want to stop over on Friday night to see the Mister and Miss Firecracker competition in the Village Square, and you&apos;ll want to stay to dance the night away at the Street Dance featuring live music from Southern Charm that night. But don&apos;t stay out too late, because there is the Durand Fireworks 5K and 1 Mile Walk on Saturday morning! This will be a great workout before indulging on ice cream and comfort food all afternoon in the Village Square. Spend the rest of the day watching (or participating in!) the unique activities...like the famous Outhouse Race, and then end the perfect small-town Fourth celebration by watching the fireworks display on Saturday night. 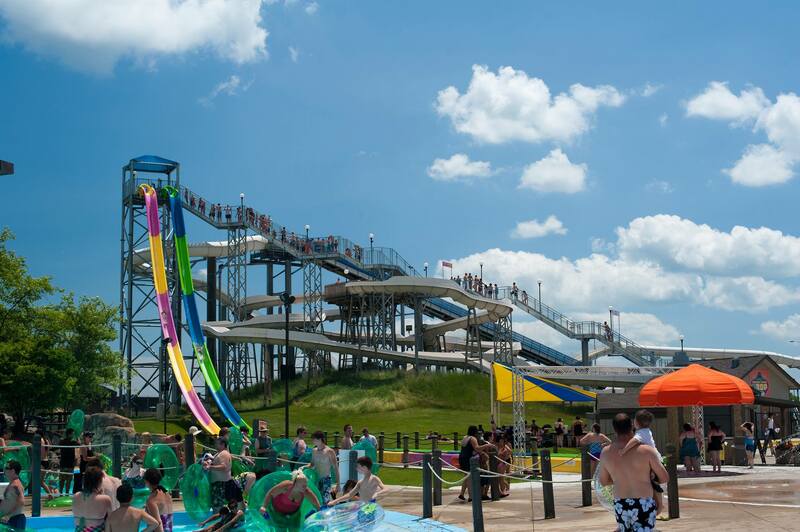 Perhaps on the Fourth you would rather cool down from the July heat by visiting Magic Waters in Cherry Valley! Visit the park on the Fourth for their Independence Day Celebration & Military Appreciation Day where if you present a military ID you receive one free admission to the park. While you&apos;re there, try the Double Dare Drop...I dare you! That afternoon in Cherry Valley you can also dress up your bicycle to the nines and participate in the Annual 4th of July Patriotic Parade! I can only imagine how festive the bikes will look riding down the street! Drive just West of Rockford and you can celebrate America&apos;s independence in Winnebago at their Fourth of July Family Festival! Start your day early on Satruday with breakfast bright and early at 7:30 a.m., and slip into that food coma as you watch the parade later that morning. Your day will be filled with live music and entertainment, contests, a car show, and (of course) fireworks to end the night! If you want a little more sport to go with your holiday weekend, head up to Loves Park to watch the super talented Ski Broncs Waterski Show Team perform on Friday night. 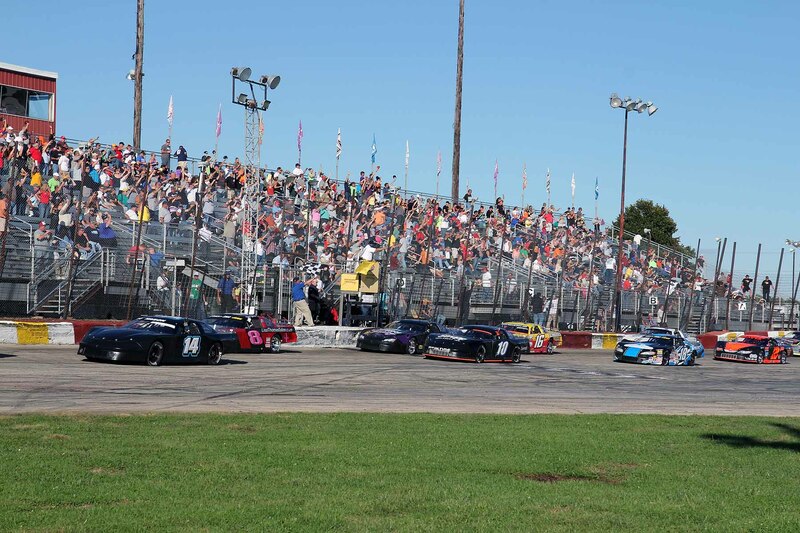 If cars are more your thing, race over to the Rockford Speedway to watch the race and for their 10,000 Watt Fireworks Extravaganza! This display truly is amazing...and I would still probably watch it from my parents&apos; house if the neighbor&apos;s trees hadn&apos;t gotten so big! There are plenty of other Fourth of July events and activities around the area too! Wherever you decide to go, I hope you bust out that obnoxious American flag shirt, feast on that decadent second piece of apple pie, and sit in awe of the fireworks like a little kid. Happy Fourth!